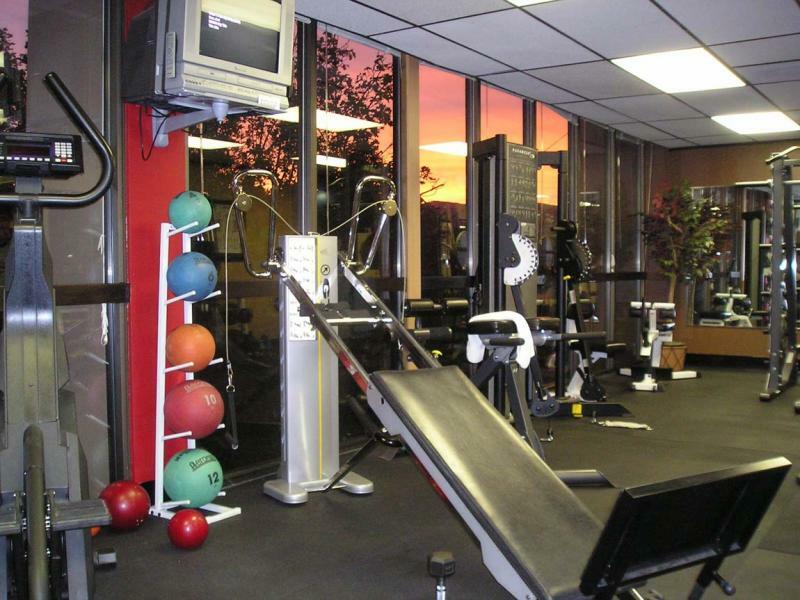 Our studio offers exceptional equipment and a spacious workout area to cater to your fitness needs. We are centrally located and offer flexible hours with no membership fees or monthly dues. 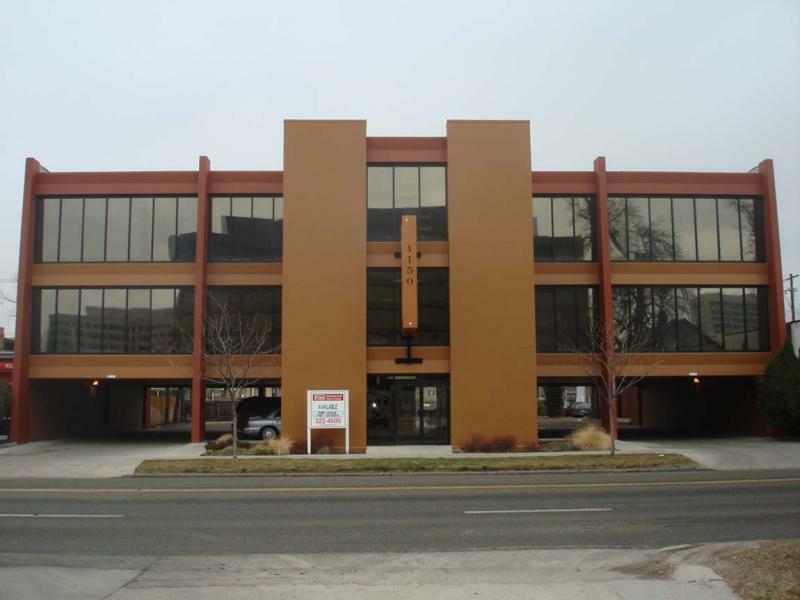 Poise Health & Fitness is located within the TNT Training studio on the 3rd floor of "The Plaza" building. We are one block west of the downtown YMCA. Free covered parking is available for your convenience. Please contact Crystal at (208) 861-0847. You can also use the form below or write crystalthomas@poisefitness.net. If you would like to receive our bi-monthly e-newsletter with fitness and health news, healthy living tips, training discounts, recipes and more, please submit your email address below.